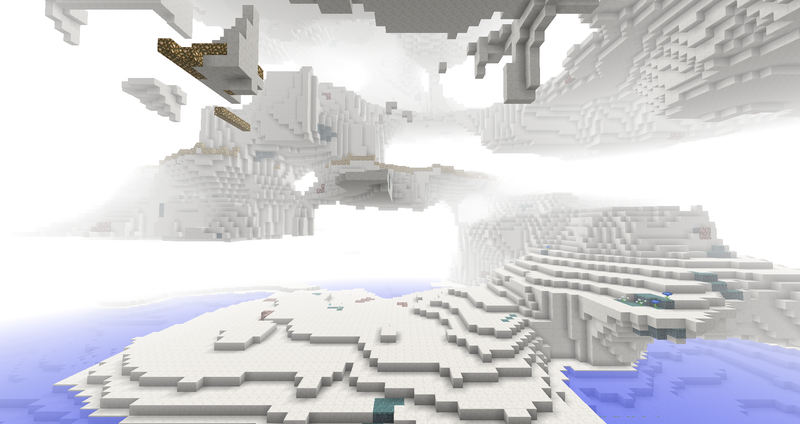 Did you set the dimension's biome spawn rate to 0? 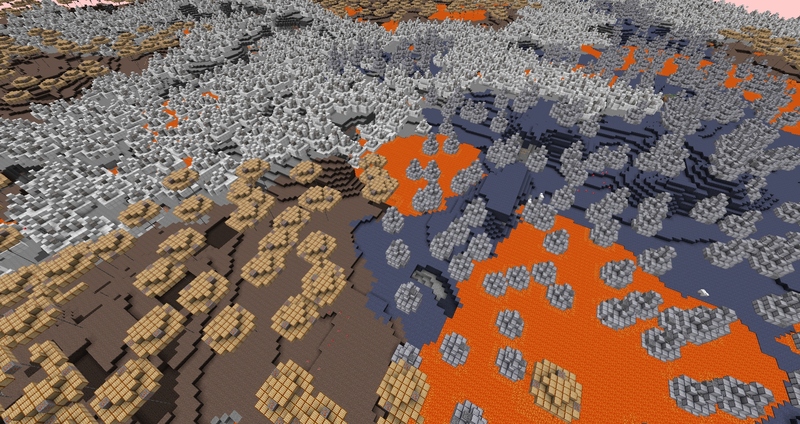 If you did, disable the "does biome spawn in the overworld" instead. If you didn't, try remaking that biome. 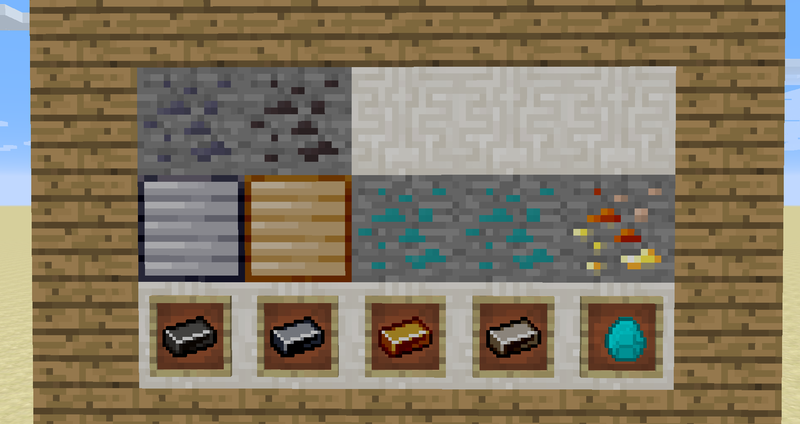 Nice mod :) The textures are really good; you should be proud of them.